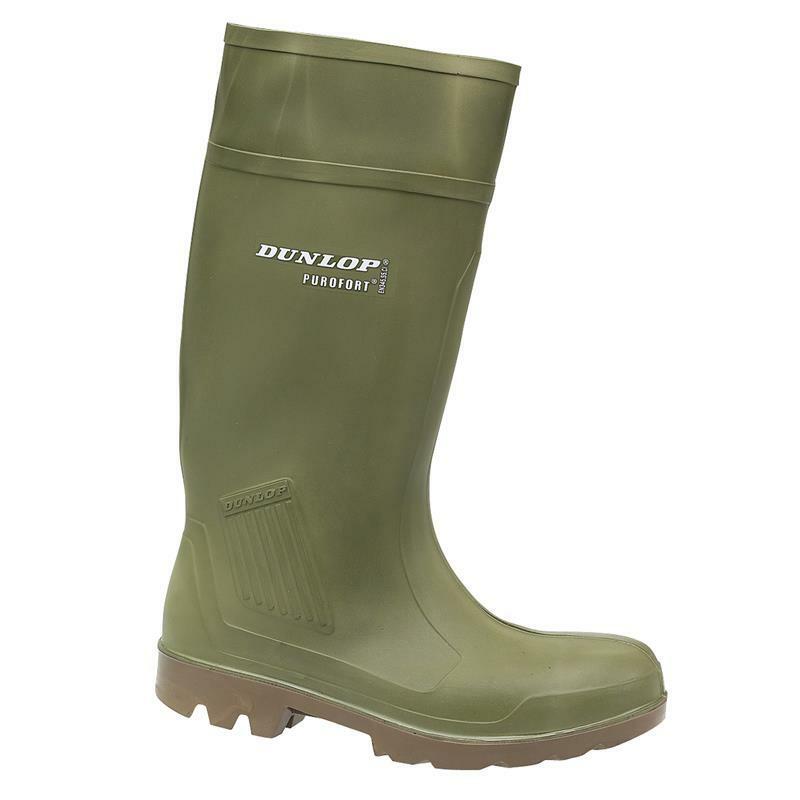 Dunlop Purofort Professional Full Safety Wellington Boots - Green. Very light weight unique construction that is warm in winter, cool in summer and very comfortable. Made with high pressure injected polyurethene (PU), this safety boot is very hard wearing with a shock absorbing sole and high chemical resistance. 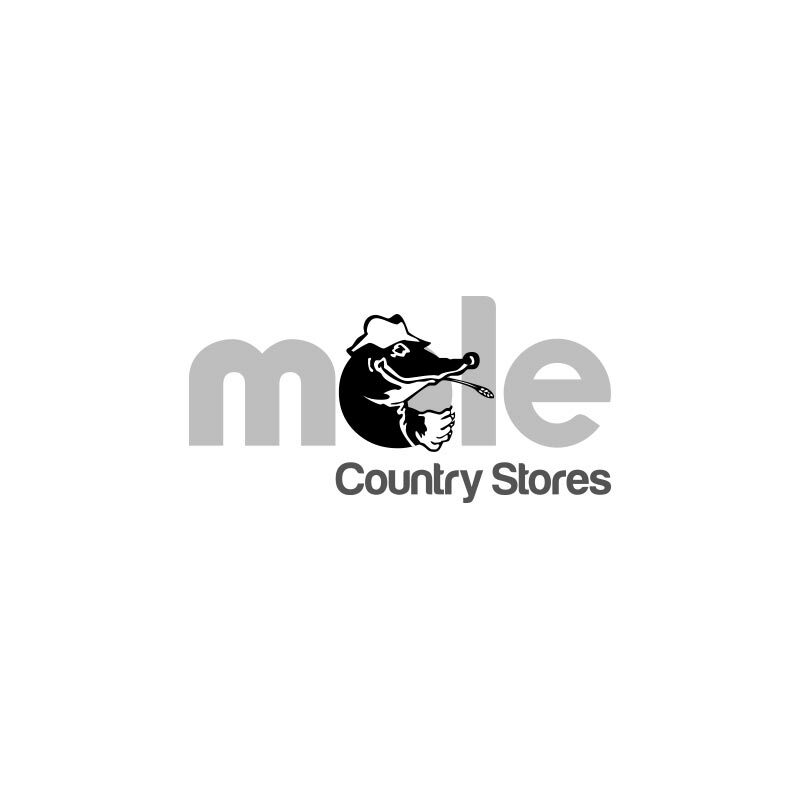 Resistant to animal & vegetable oils& fats, manure and a wide range of disinfectants & various chemicals. Protective steel toe cap and midsole. S5: Antistatic, energy absorbing heel region, outsole resistant to fuel oil, penetration resistance & waterproof.